Posts tagged with "triple sec"
The countdown for the Kentucky Derby is on! 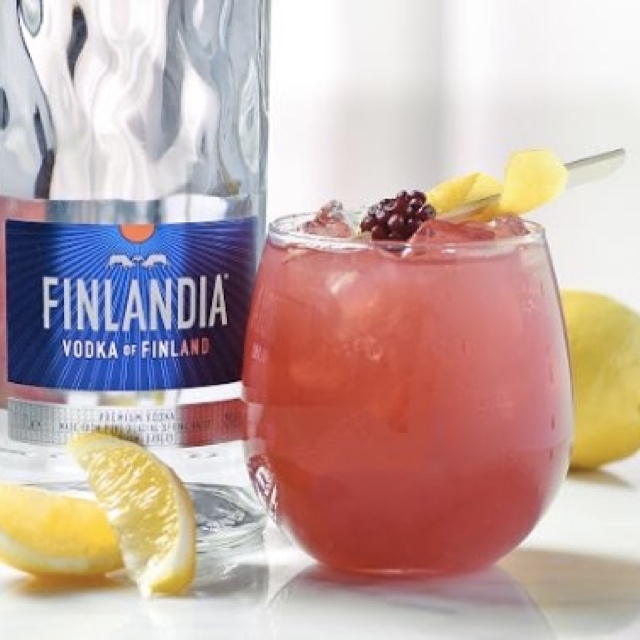 Finlandia has created a number of exciting and delicious cocktails such as The Finlandia Oaks Lily (Official Drink of the Kentucky Derby) and the Finnish Line to celebrate the most exciting two minutes in sports. Whether you’re in attendance or at home watching on the big-screen, everyone can be a part of the fun with Finlandia drinks! Combine ingredients over crushed ice in glass. Garnish with a fresh blackberry and lemon peel. Combine ingredients over crushed ice. Garnish with a grapefruit slice. This entry was posted in Spirits and tagged 360, 360 Magazine, alcohol, cranberry juice, finlandia, finnish line, grapefruit, kentucky derby, spirits, Tara McDonough, the finlandia oaks lily, triple sec, Vaughn Lowery, vodka on April 13, 2019 by wp360mag.